Are you in the market for a quality used vehicle in Delmont, Pennsylvania? Then Victory Chrysler Dodge Jeep Ram is the dealership for you. We have a massive selection of used vehicles that is sure to satisfy every customer. The Jeep Cherokee has been a symbol of adventure for years and it is perfect for the customer that wants a car to take into the woods or up on the mountain. 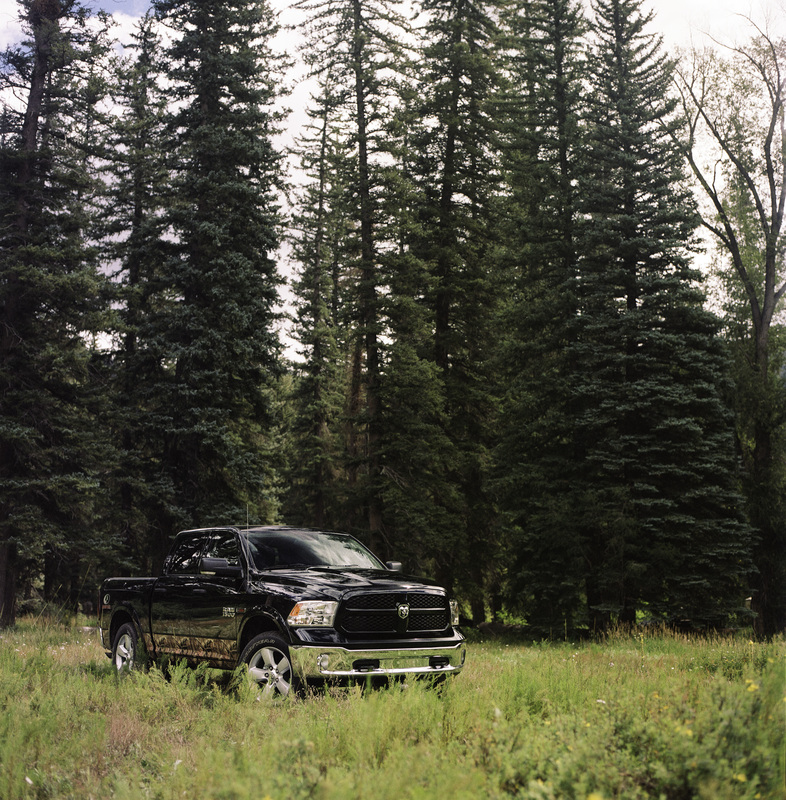 The Ram 1500 is the perfect vehicle for any customer that needs a truck that will work just as hard as they do. Finally, the Dodge Challenger for those who want a powerful and stylish muscle car. Whatever your personality and style, Victory Chrysler Dodge Jeep Ram is sure to have what you need. Come into our dealership in Delmont, PA today to see for yourself! Find a used car at your local Delmont, PA Car dealership. Be sure to speak with the Victory Chrysler Dodge Jeep Ram financial team to learn about your options for buying or leasing used vehicles. We are committed to making every customer feel that their time is uniquely valuable. We are a low-pressure sales team that prefers to explore options alongside our customers and we understand that everyone's financial situation is different. Fill out an application online to get pre-approved for your next vehicle with Victory Chrysler Dodge Jeep Ram in Delmont, PA today. Already have a vehicle that is in need of service? The Victory Chrysler Dodge Jeep Ram service team is ready and waiting with genuine performance parts upgrades and replacements. In addition, our certified mechanics are experts in their field and understand the specifics of each and every model on our lot. Come into our service department today and see for yourself why Victory Chrysler Dodge Jeep Ram in Delmont, PA has such as high reputation for customer satisfaction.